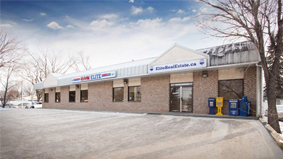 The team at RE/MAX ELITE can help you kick start your career in the world of real estate. We provide a results-driven marketing system that has powered us to the top of the real estate industry! 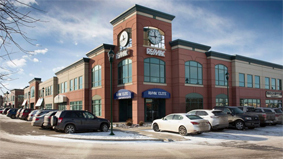 We do things differently at RE/MAX Elite! We pride ourselves on creating a culture that is second to none with uncompromising core values. Our well trained, agents, administration and management team work together to help each other be the best we can be – both personally and professionally. This work life balance is achieved by providing outlets for quality training events and collaboration through mastermind group sessions. Why Should You Join RE/MAX Elite? Our agents consistently have access to both Richard Robbins and Buffini style training each month at our facilities. We regularly bring in relevant guest speakers to engage our agents on various topics that help them grow and achieve success. We keep our systems and technology up to date with the latest in real estate industry tech and are focused on lead generation through effective communication for our agents. There’s nothing we love more than celebrating our successes. 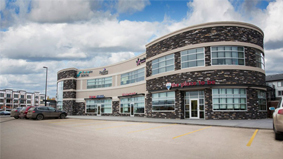 From our annual Kickstart event to monthly social gatherings, lunches and awards at RE/MAX Elite we celebrate all of our accomplishments as a team. 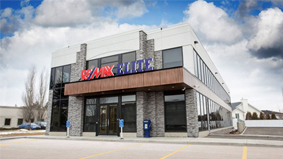 If you’re interested in joining a collaborative, educated and balanced workplace then you’ve found your place with RE/MAX Elite. Here are the TOP TEN reasons to make a career change to RE/MAX Elite today! What’s the sign of a RE/MAX agent? Watch now! FIND OUT HOW TO BECOME A RE/MAX ELITE AGENT NOW!